Are you ready so ask that special person out on a first date? 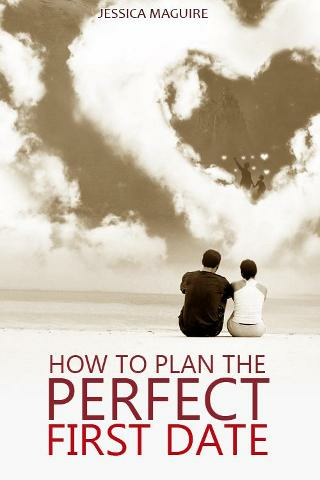 If you are, then “How to Plan the Perfect First Date’ is just what you need to help you plan the ideal first date that is going to give you a chance at more dates with that person. You’ll want to effort into planning that first date to make it special!